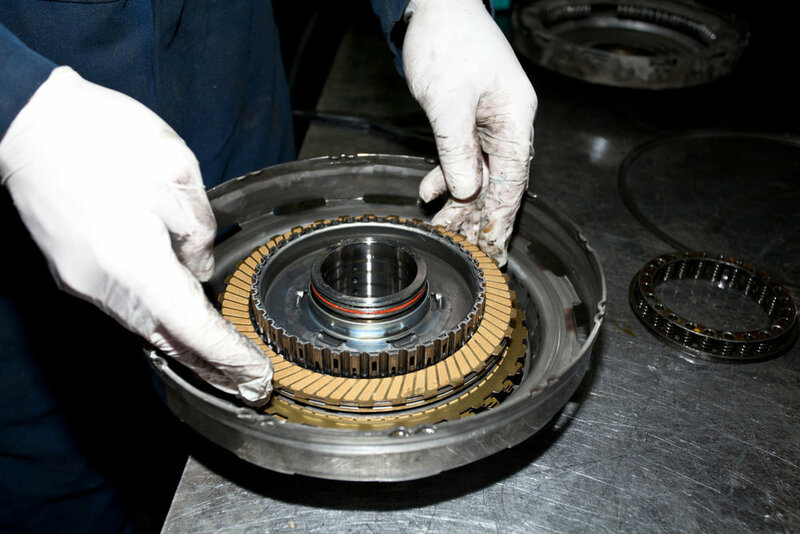 Are you finding that changing gears is becoming difficult, or causing unusual rattling or grinding sounds? That's a sign that you might need your clutch replaced. There's no need to worry, as we provide clutch replacement services in Romford and the surrounding areas for a wide range of vehicles. We have reliable, high quality replacement clutches available at fantastic prices. If you aren't sure if your clutch needs replacing, we can run a diagnostic on your vehicle to quickly find any problems that could compromise your safety. You can count on our mechanics to complete the job efficiently whilst always being thorough and professional. We have extensive experience in vehicle repair, and we will work to ensure that installation of parts is carried out to the highest standards. Our wide range of services also includes gearbox repair, and we can supply and replace gearboxes at a price to suit your budget.